How to get good sleep in your RV? We want it, too! As full-time RVer’s we’ve had our fair share of no sleep nights. Either, we find an awesome, secluded spot and in the middle of the night someone pulls up next to us with their lights on, music up, and generator running. Come on, y’all! Or, one of us is ready to sleep and the other’s not and wants lights on, so we’re both frustrated. We’ve been there, too! Here’s a list of 6 must have things to get good sleep. And, through researching, here are 7 tips we’ve found to get better sleep in your RV. Adam’s a super sensitive sleeper, so if he gets woken up, it’s a good chance he’s up the rest of the night tossing and turning. So he keeps a tiny bag of ear plugs under his pillow to keep any noises (my turning of a book page or noisy neighbors) out of ear shot. 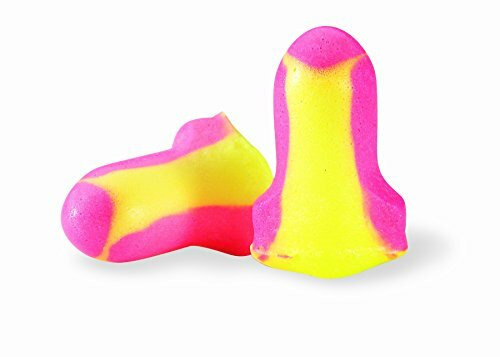 He has the bright orange neon ones just like these I found on Amazon. 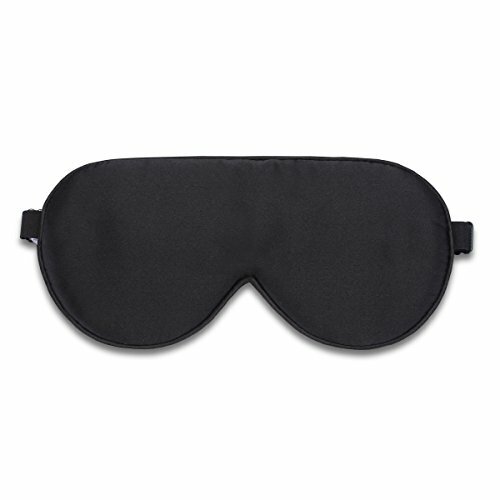 If you want to take a nap in the camper mid-day or your partner wants to read with the lights still on, snag one of these. We got ours from an international flight we took and still use it. Or, grab one on Amazon. Ooooo! Silky, silky! For us, we rarely doze off at the same time. A lot of nights one of us is still reading while the other wants to pass out. Instead of keeping overhead lights on to light our book, we’ve found that using our head lamps is better for the other person sleeping. The headlamp keeps the light more directed into the book instead having an overhead light on making it hard for the other person to fall asleep. Here’s the headlamp I use and it has three settings of light. One of the best things you can do for yourself is invest in a good mattress! 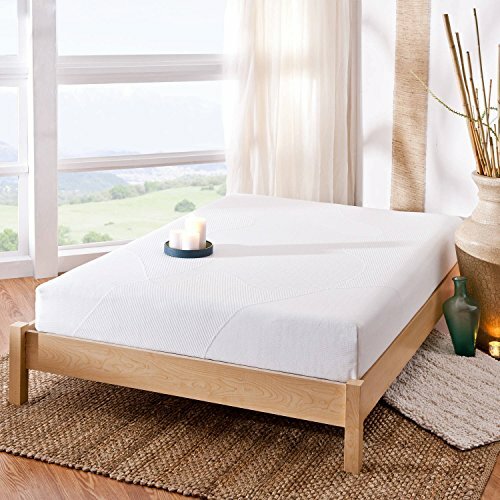 We LOVE our mattress and it’s not expensive- less than $250! We bought our camper from another couple and they included this mattress in the sale. However, we love it so much, when we recently moved back into our house in Colorado, I bought these same mattresses for in our home while we’re base camping there part time of the year. We totally recommend this mattress with five stars! 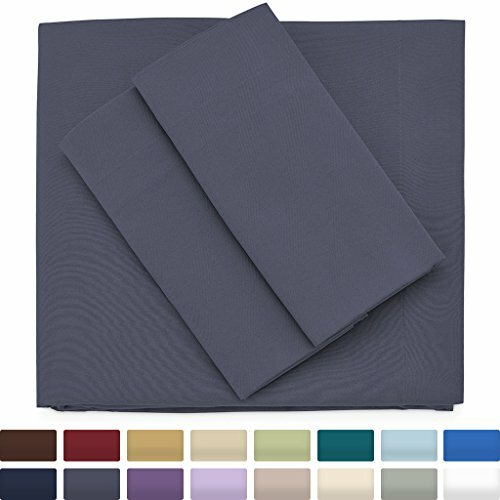 We’ve found that our sheet choice really affects our sleep in the different seasons. 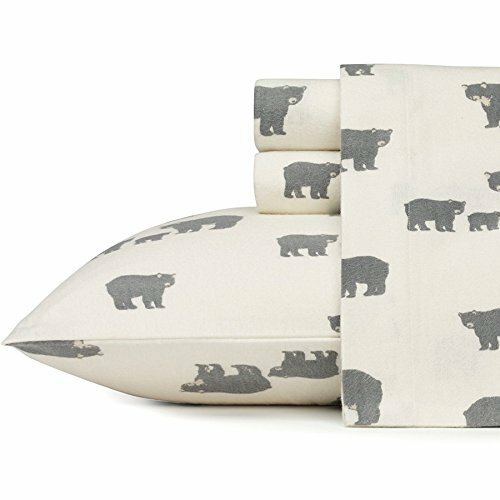 We have cool sheets for hot, muggy summer nights and flannel for cold, winter nights. We love our flannel sheets! They make a huge difference in the winter months keeping us warmer all night. Here’s a list of must have winter items I keep on hand too to make sure I keep myself warm. If not, I’m a cold grouch! Deliciously cozy Eddie Bauer flannel sheets… time for a nap! 2. And, download this packing list so you can easily pull up the list when you’re out shopping next! Awesome! Here’s your Sleeping Checklist. Wishing you great sleep tonight!